We’ve built hundreds of homes in the Middle Georgia area. We pride ourselves on forming strong relationships with both customers and realtors. Our ultimate goal is to please our customers by meeting and exceeding their expectations with every project. We take a hands-on approach to each home, which are custom built on-site—no factory track built homes here! Some customers come to us with house plans already drawn up by an architect, and some pick from the many plans we have on file. Since we have the capability to draw custom plans in-house, we’re also known to meet with customers and start sketching ideas on a napkin! 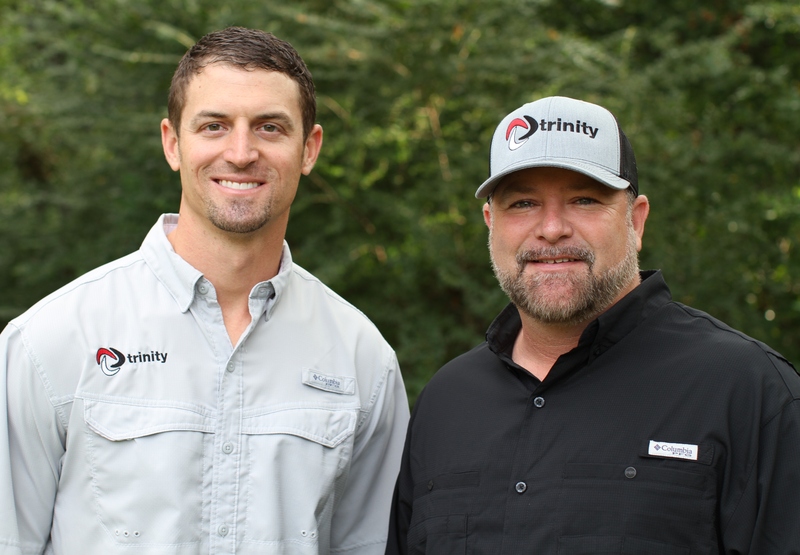 No matter where you are in the planning process, Trinity Built Homes can pick right up and begin offering professional advice and expertise.